Earlier this year, US President Donald Trump officially recognised Jerusalem as the capital of Israel, throwing more petrol onto the perpetual fire burning between the Palestinians (who also believe the city historically belongs to Palestine) and their relatively new neighbours. 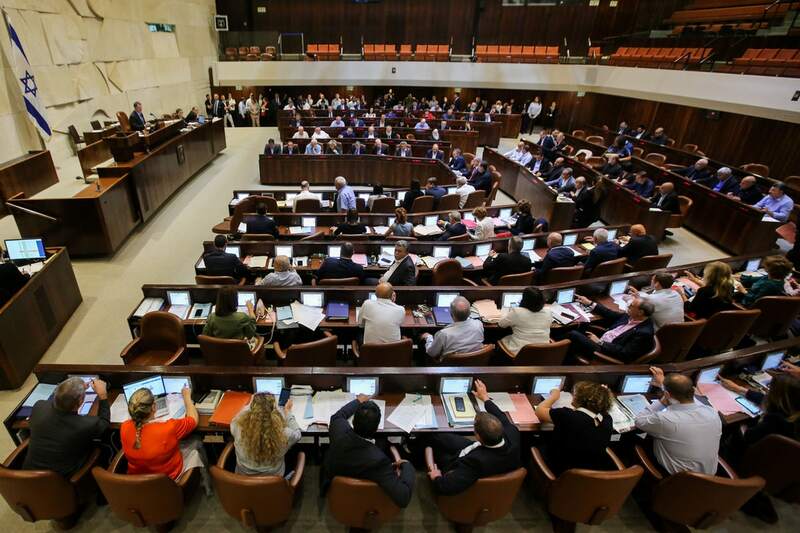 In a move to further cement the Israeli state and enshrine it as “the national home of the Jewish people” Knesset members approved the controversial ‘Basic Law: Israel as the Nation-State of the Jewish People,’ 62-55 with two abstentions. What does the law mean and who does it effect? The law states the “land of Israel” – a reference to all of historical Palestine – “is the historical homeland of the Jewish people”, marginalising the existence of the Arab-Palestinian people inside the country who are citizens (such as the Druze community) as well as those in the occupied territories who are not. 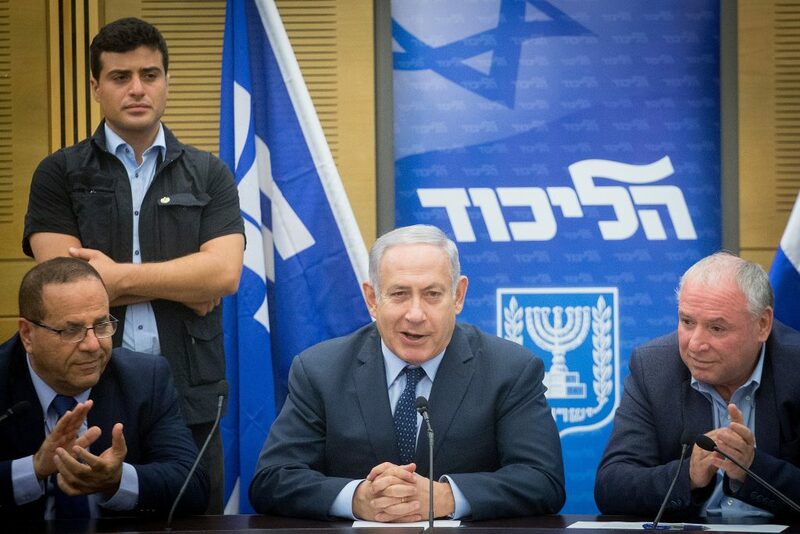 Hebrew is now the only official language in Israel. The Arabic language is no longer official and has been given a vague “special status”. It encourages the building of new settlements in areas such as the West Bank in Gaza. Palestinians have long demanded to have their own state in the West Bank and East Jerusalem, which were occupied during the 1967 war. It legitimises anti-Arab racisim and essentially classifies anyone who is not Jewish as a second-class citizen. Israeli Druzes wave their community’s flags during a demonstration. The Druze are an Arabic-speaking unique religious and ethnic minority. They live throughout the Levant region, from southern Syria to Jordan. In Israel, they number around 150,000 and live mostly in the north. Most of Israel’s Druze have long been publicly patriotic. They serve in the Israel Defense Forces and members of the community have attained top positions in Israeli politics and public service. The Druze are fully integrated into the fabric of Israeli society. 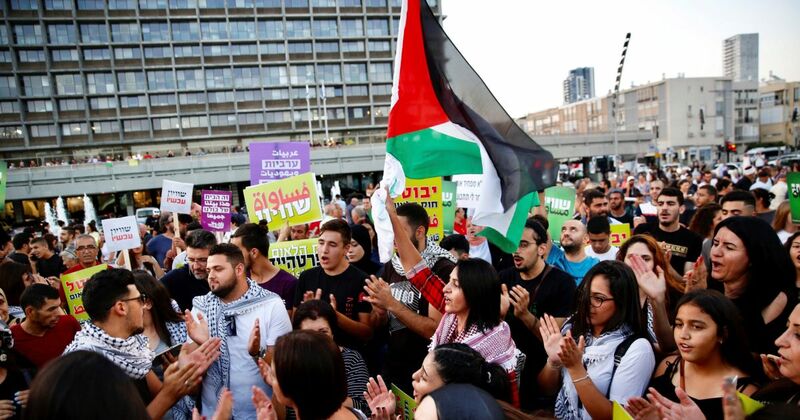 Understandably the community are furious about their apparent side-lining under the new Nation-State Law and have been a driving force behind the protests in Tel Aviv, demonstrating alongside Arabs and Jews. 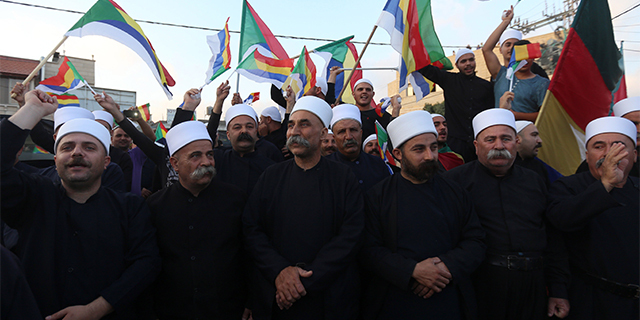 Influential Druze politicians are mounting a legal opposition to the law, a move that has resonated among Israel’s establishment. The Palestinians are looking for Israel to be removed or suspended from the United Nations in response to the Nation-State Law arguing that it defies the Charter of the United Nations and encourages apartheid. They are comparing the law to Apartheid-era South Africa that established a system of institutionalised racial segregation that existed from 1948 until the early 1990s. 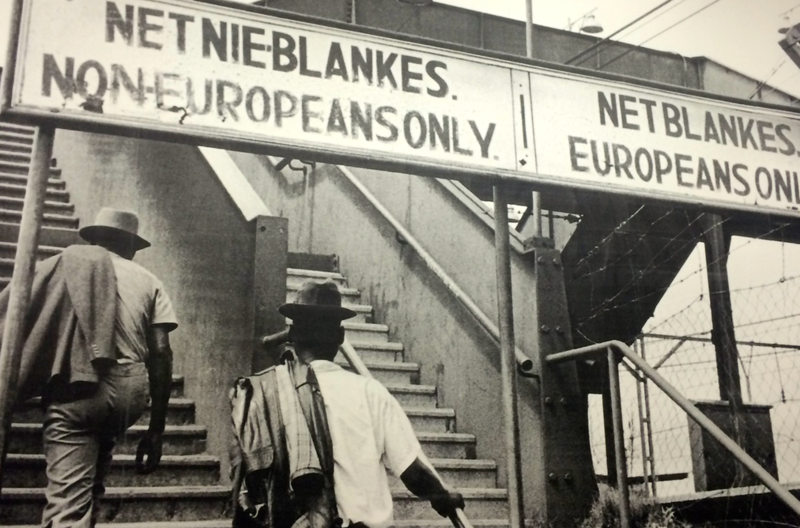 Apartheid was characterised by an authoritarian political culture based on white supremacy (baasskap), which encouraged state repression of Black African, Coloured, and Asian South Africans for the benefit of the nation’s minority white population. In Israel, interreligious marriage was already forbidden if the ceremony took place inside the country (interfaith marriage is recognised but the ceremony must take place outside of Israel) before the passing of the new law. In South Africa, by 1950, the government had banned marriages between whites and people of other races, and prohibited sexual relations between black and white South Africans. The South African government forcibly removed black South Africans from rural areas designated as “white” to the homelands, and sold their land at low prices to white farmers. From 1961 to 1994, more than 3.5 million people were forcibly removed from their homes and deposited in the Bantustans, where they were plunged into poverty and hopelessness. The new Nation-State Law encourages further Israeli settlements in disputed areas and the plight of the Palestinians, whose homes are bulldozed in the West Bank to make room for new settlements, is well documented. Israeli officials say the Palestinians are taking similar steps to those taken against South Africa during the Apartheid era. In 1974 South Africa was suspended from the UN by being refused participation in the General Assembly and was not represented until their democratic elections of 1994. To temporarily suspend or permanently remove Israel from the UN, the Palestinians need the consent of two-thirds of the votes in the General Assembly and an additional nine votes of the UN Security Council’s members, including its five permanent members—the United States, Russia, China, Britain and France. It is unlikely that the Palestinians will be successful in obtaining consent from the Security Council as the US will veto the move, however they have a Muslim majority in the General Assembly known as the Organization of Islamic Cooperation. This will work in their favour to pass the resolution and could be an unprecedented victory for the Palestinians. Even though the Israeli’s do not believe Palestine has a chance of pushing the resolution through, some officials have still come out to denounce the move. Deputy Minister for Diplomacy Michael Oren went further. “Even without the nation-state law, the Palestinians’ goal was and remains the same goal: to eradicate Israel from the map”.